I am beaming from ear to ear right now – I counted the dates I for sure hve open for this summer up to August. 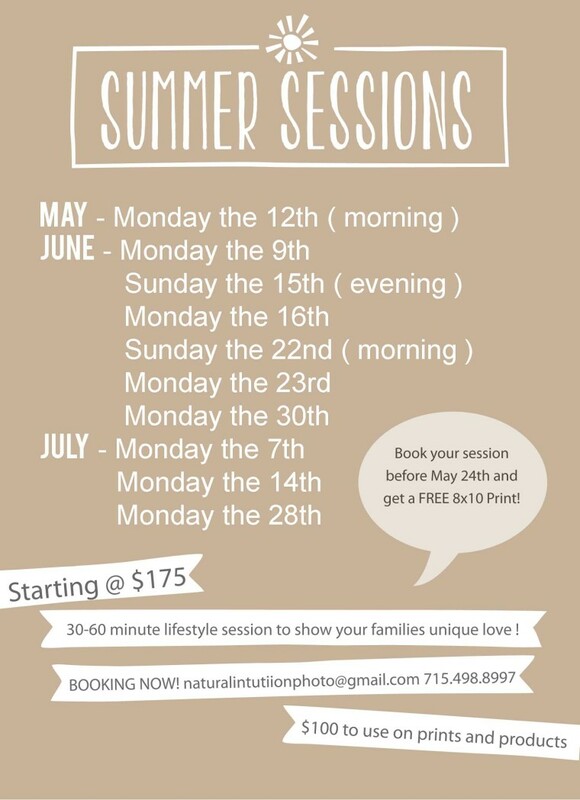 There are only 15 dates left to book your Summer Photo Session! And they are booking up fast as I type this – people are scooping them up. They are being filled with engagements, maternity, and great families! When I first started I could only dream of a year like this one. I have 16 weddings starting this weekend all the way till October! EEEEEK ! My goal was 10 – and I now have 15 weddings with 15 wonderful couples and their families! I am overjoyed, scared, and oh soooooo excited! I am not going to lie, that I freaked out when I counted the weddings, and the open dates. But then I smiled, a wave of happiness and fear came over me. This is what I drempt about when I started, and I am on my way to awesomeness! All the couples, and families that have booked me are wonderful! As soon as I met them I just knew I was meant to photograph their day! With 80+% of my weddings being outdoor/barn weddings I am hoping the weather is beautiful for them! No need to nasty rain, hot humid craziness but warm sun would be wonderful – OK Mother Nature! Pretty Please! Some new things are coming with the limited dates available. Payment due in full with signed contract, and ordering consults will be made 3-7 days after session in the afternoon at my home office. Non listed dates will require a $50 additional fee due I still have a full time job in the Summer that I love – and don’t want them to be short handed. I highly suggest booking your family session as soon as you start thinking about your families portraits. 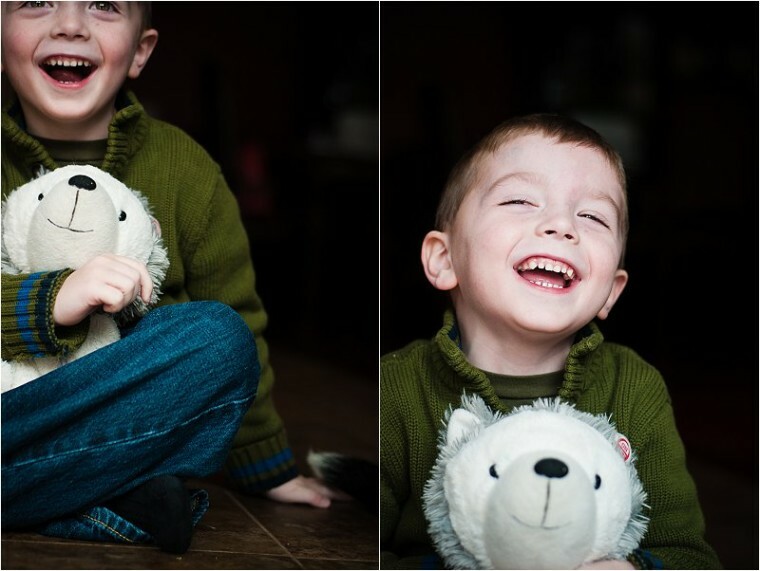 Think about the background you want for family cards, and portraits for your wall. Do you want green leaves, tall grass, fall colors, or snow? Once you got that – contact your favorite photographer, or a new one that you have been dying to book. Prime dates go fast – and I hate saying no! Plus, I ADORE meeting new people and great families! Can’t wait to meet you and capture your memories or a lifetime of enjoyment!